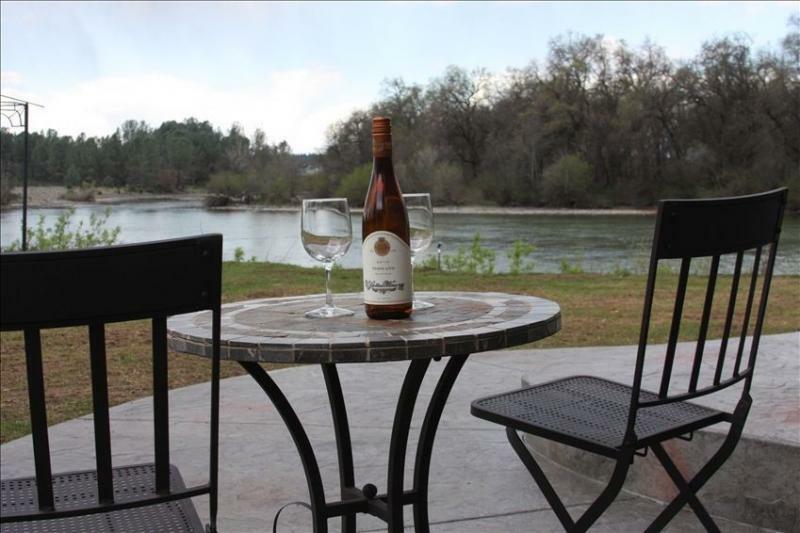 Situated along the banks of the Sacramento River in beautiful Shasta County California, Redding River House Vacation Rentals are the perfect relaxing getaway or the ideal solution for a long term stay. Enjoy the peaceful surroundings while being just minutes from shopping, dining and entertainment! The Lower Sacramento River is a desitnation for trout fishing enthusiasts from all over the world. Kayaking and canoeing is becoming increasingly poplular as well. Enjoy your favorite beverage while enjoying all the sites and sounds that life on the river provides. Copyright 2016 Redding River House Vacation Rentals. All rights reserved.